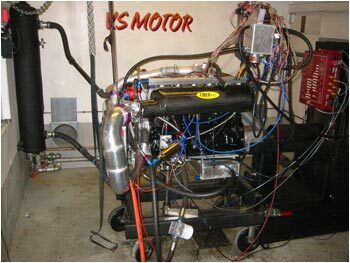 V.S Motor is a company specializing in tuning of all types of engines. From moderate to extreme performance. 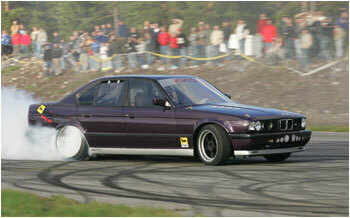 Our customers are regular streetcar owners, and motorsport driveers in all categories. We deliver everything in special parts within high-performance tuning. Parts that does not exist out of the box, can be produced if ordered. Supply everything from small parts to complete engines / racing engines. Complete cars can also be build on the customers request. Because of high workload, we might have difficulties to answer the phone at all times. Please contact us by e-mail. We will reply as soon as possible. Sorry for the inconvenience!